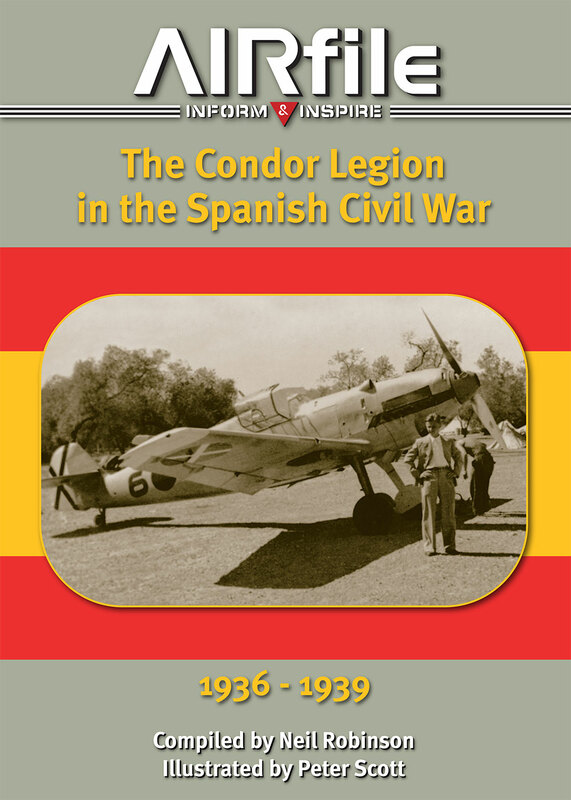 The re-launch of the well-respected AIRfile series of camouflage and markings books, now published by Guideline Publications, takes a detailed look at the colour schemes, codes and insignia of the aircraft used by the Condor Legion during the Spanish Civil War, to commemorate the 80th Anniversary of the start of that bitter conflict. Written and compiled by Neil Robinson and illustrated by Peter Scott, this 72pp softback, features 44 pages of specially commissioned full colour profile and plan view illustrations with over 70 rare contemporary photographs from the late Barry Ketley's collection. 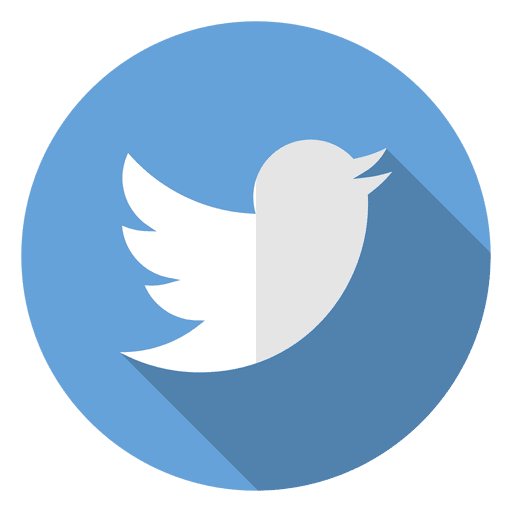 As with all the other books in the AIRfile series, whilst produced primarily with aircraft modellers in mind, it is hoped that those readers who might perhaps describe themselves as 'occasional' modellers, or even simply aviation enthusiasts, may also find something of interest too.